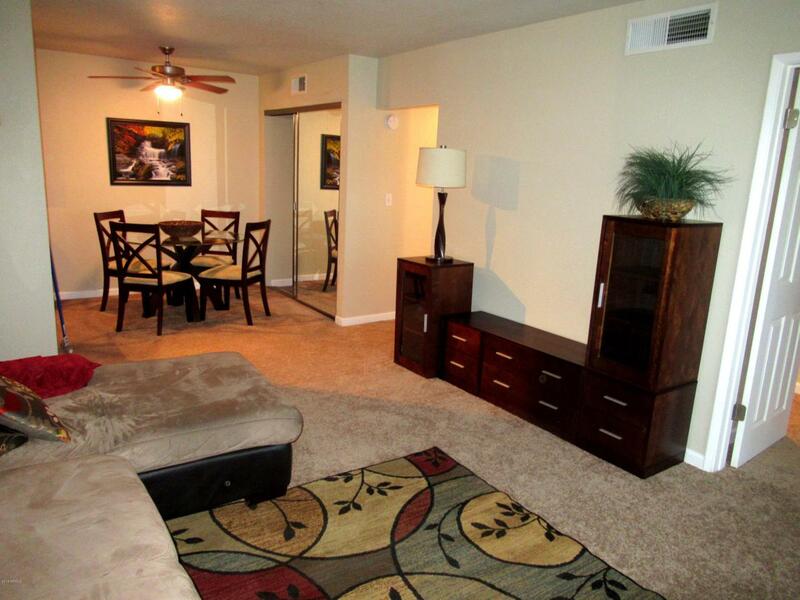 This beautiful Scottsdale 2BR Condo has Granite Counter Tops, Cherry Cabinets & Stainless Steel Appliances. 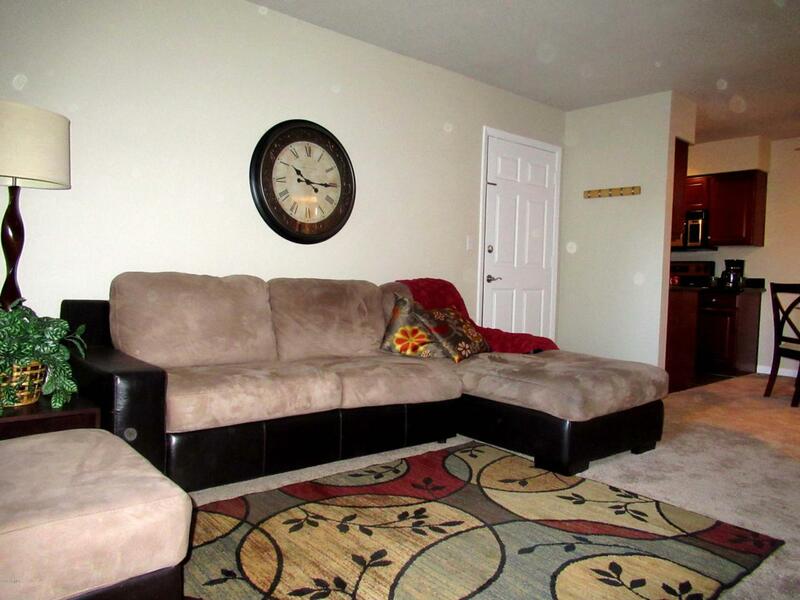 The home has New Faucets, New Carpet & has been Freshly Painted. The Monterra association includes lush grounds, lighted Tennis court, BBQ, Heated pool & spa, Clubhouse, Fitness Center and a complex CHILLER that Keeps Utility Bills Low. 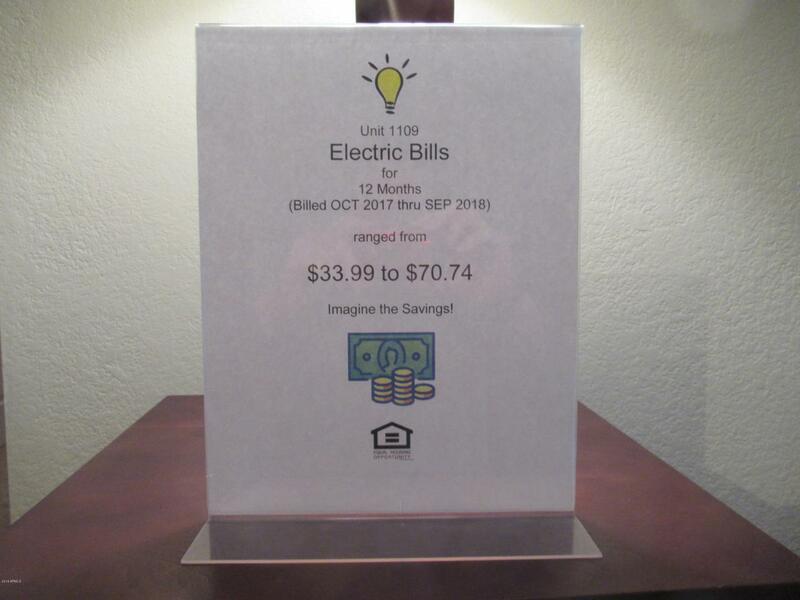 Electric Bills are available showing charges from a LOW of $33.99 to a HIGH of $70.74 over a 12 month period. 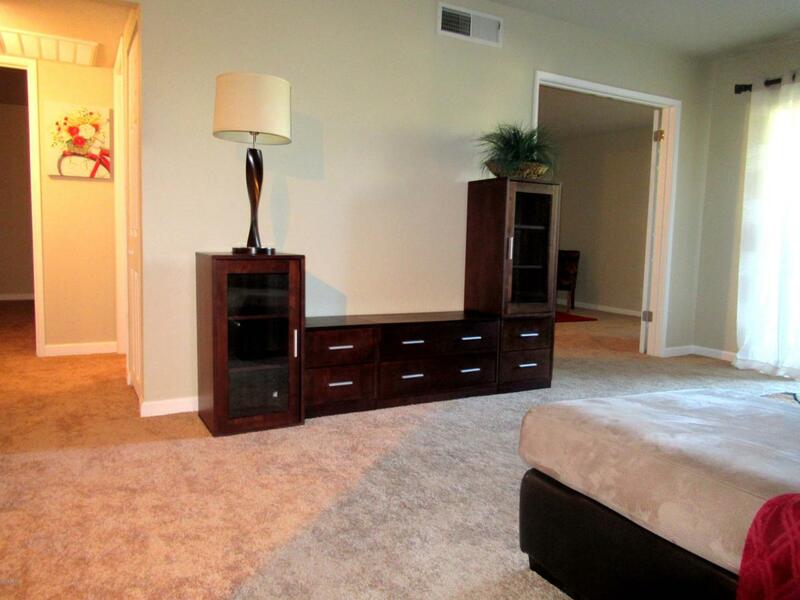 This home is CLOSE to green belts, dog park, walking/biking paths, parks, Salt River Field (Spring Baseball), Loop 101, casinos, Old Town Scottsdale, the Art District, Scottsdale Fashion Square, Night Life, Scottsdale Stadium, Golf clubs, & more. Hoa Name Monterra Hoa Assoc. Listing courtesy of Goldbahr Real Estate.